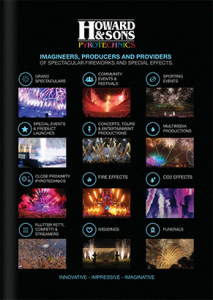 The pyrotechnician team at Howard & Sons Pyrotechnics consists of world-renowned pyrotechnic special effect imagineers who have developed our exclusive range of close proximity pyrotechnics. 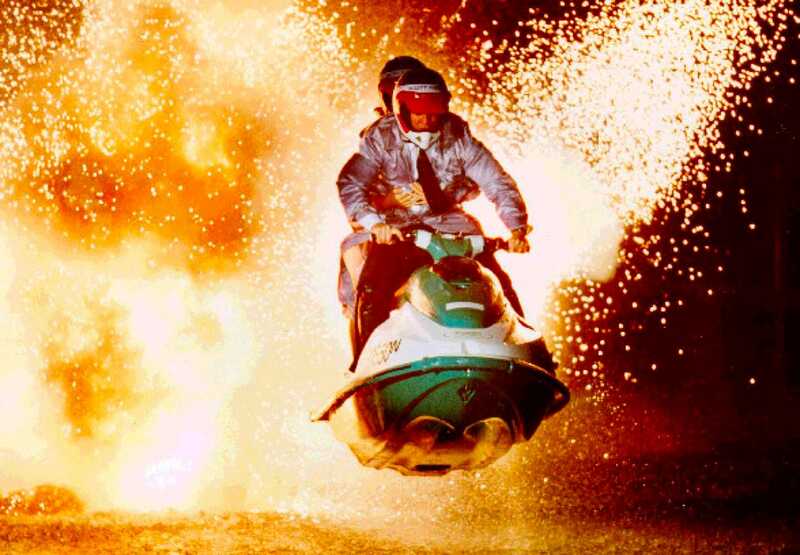 Close proximity pyrotechnics can be safely used in, around or on indoor stages, indoor or outdoor arenas, stadiums, boats, bridges, rooftops and courtyards; in other words, any enclosed or built-up areas where the use of explosive materials is highly controlled. 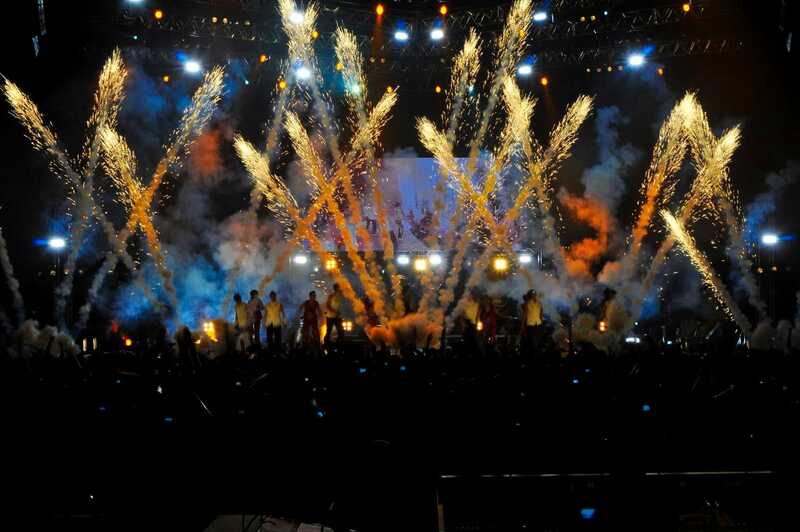 Christian Howard and his team of pyrotechnic designers and producers have worked tirelessly over the past 20 years to perfect our range of cutting-edge close proximity pyrotechnics. This entire product range can be safely fired indoors or in smaller open areas where the audience is within close proximity to a set. 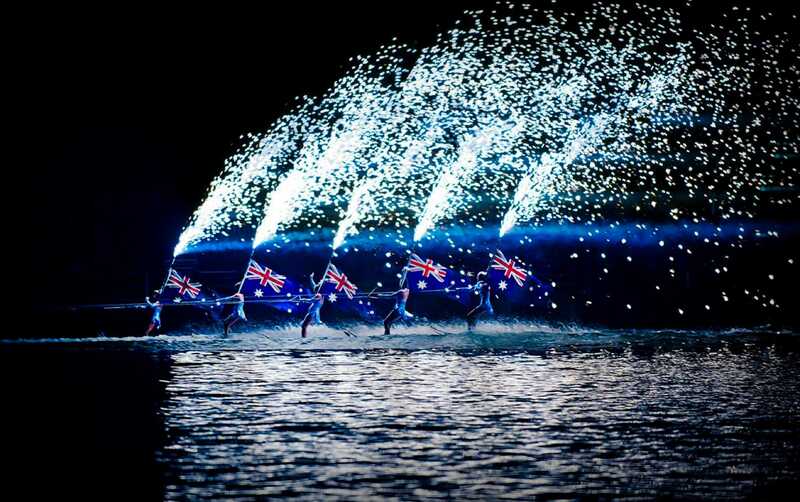 We cater for all large-scale or smaller displays in enclosed or limited spaces, offering spectacular aerial or stage solutions which make your event stand out from the crowd. Close proximity effects have little to no fallout which means that audiences do not have to remain outside a specified fallout zone. Fallout is composed of firework mortar shells and explosive device by-products; the larger the mortar, the wider the fallout zone. Without fallout, the audience can remain within close proximity to the stage, hence close proximity pyrotechnics. We usually associate close proximity fireworks and pyrotechnics with musical events. 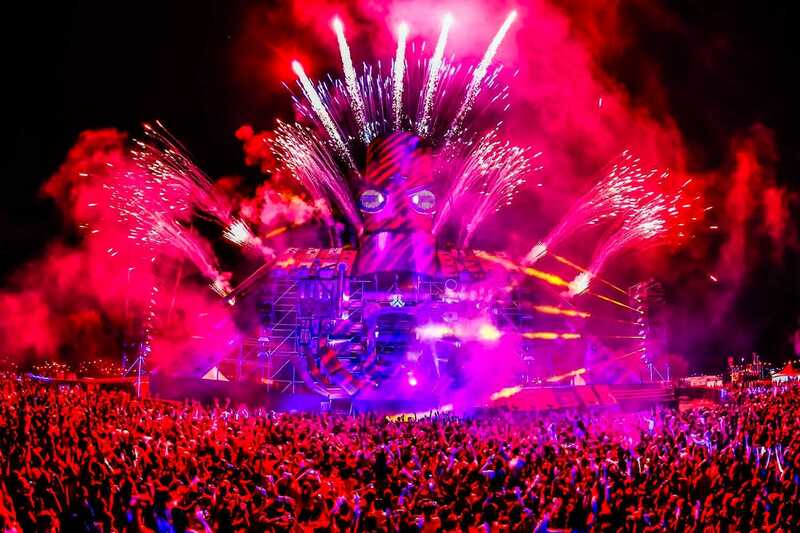 Christian has worked on special effects for Big Day Out festival locations in Sydney, Melbourne, Gold Coast, Adelaide and Perth, as well as Auckland, New Zealand. 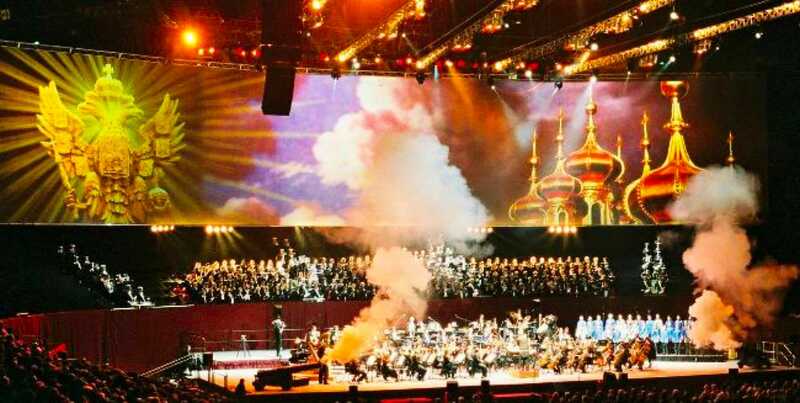 He has also worked with huge bands which integrate top quality pyrotechnics on set, including the Rolling Stones, Pink Floyd, AC/DC, Metallica and Janet and Michael Jackson. Yet the use of these technical masterpieces is certainly not limited to musical events. We produce displays for brand launches, weddings, theatres, country fairs, opening ceremonies and all manner of occasions where close proximity is key.